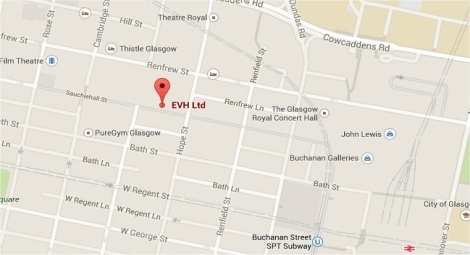 The last Management committee meeting was held at 7.00pm in EVH Offices on Monday 4 March 2019. The speaker for this month was Gordon Robb from VR Growth who spoke about the Governing Body Leadership programme that is now available for booking. See our current events section for more information. Click on the Download Section for more information.